We offer services that help you become a more conscious leader. Offering overwhelm? We get it. Contact us to set up a consultation to give you clear direction. Integrating one commitment is life changing. All fifteen together are revolutionary. Distilled from decades of practice and experience with leaders around the world. 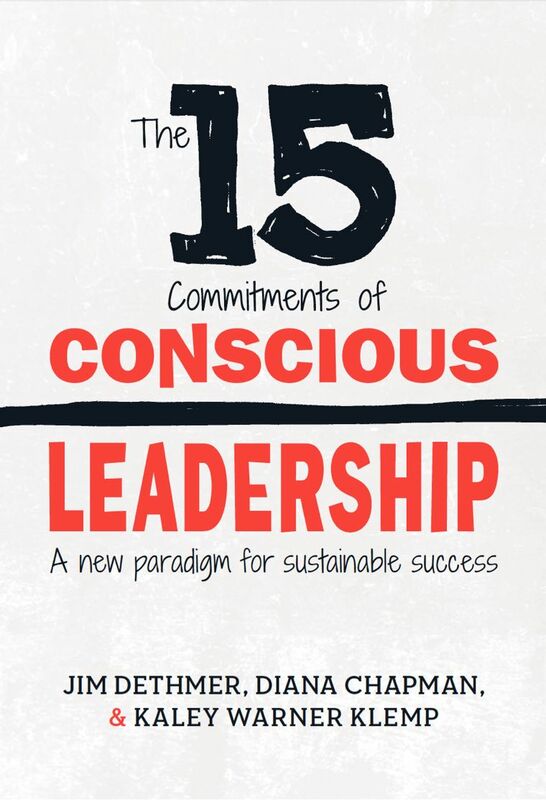 The Taste of Conscious Leadership is a dynamic interactive experience to give you an overview of conscious leadership. You’ll come face to face with the behaviors that cause drama in your life and team, and learn the basics of how to build trust and a conscious culture. When you’re ready to lead from trust, end drama, and build a conscious culture, we’re here to walk, run, and climb with you every step of the way.